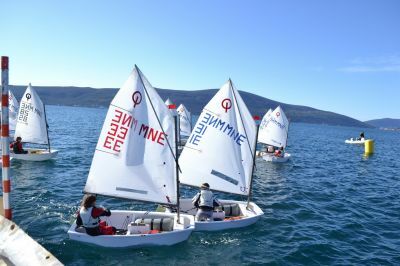 Sailing Club Montenegro is organizing sailing school and adventure courses during each summer. It become very popular activity for tourists and their children. 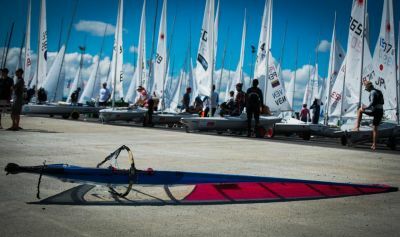 Sailing school this year completed 96 children. The training was led by trainers Ilija Vuckovic and Mirko Vuckovic. The club has 40 athletes in all classes. In this year, we participated in 65 races in the country and abroad. 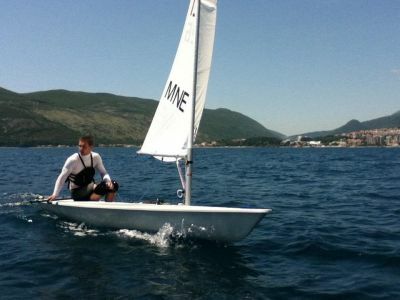 The most successful sailor of our club is Milivoj Dukic, participant at Olympic Games in London 2012. and Olympic Games in Rio de Janeiro 2016. He was trained by coaches lija Vuckovic and Mirko Vuckovic. 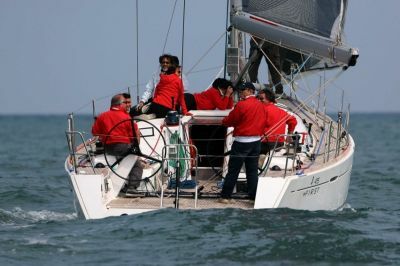 Besides sailing school, it is possible to rent a sailboat. We have various options with or without skipper.